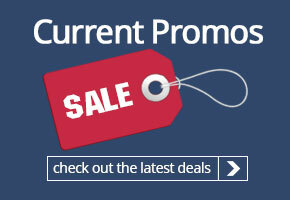 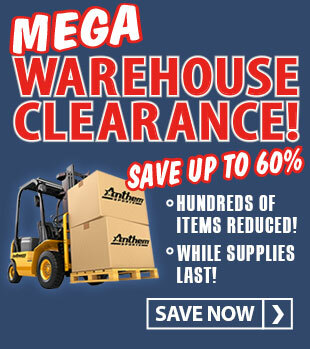 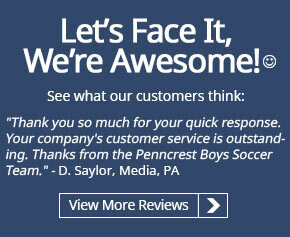 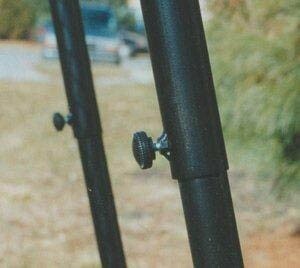 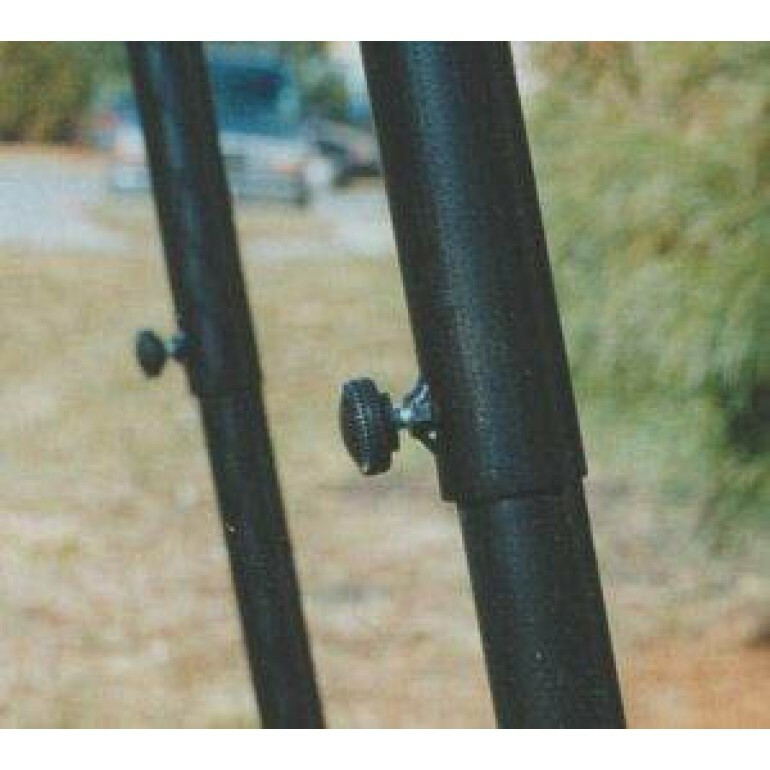 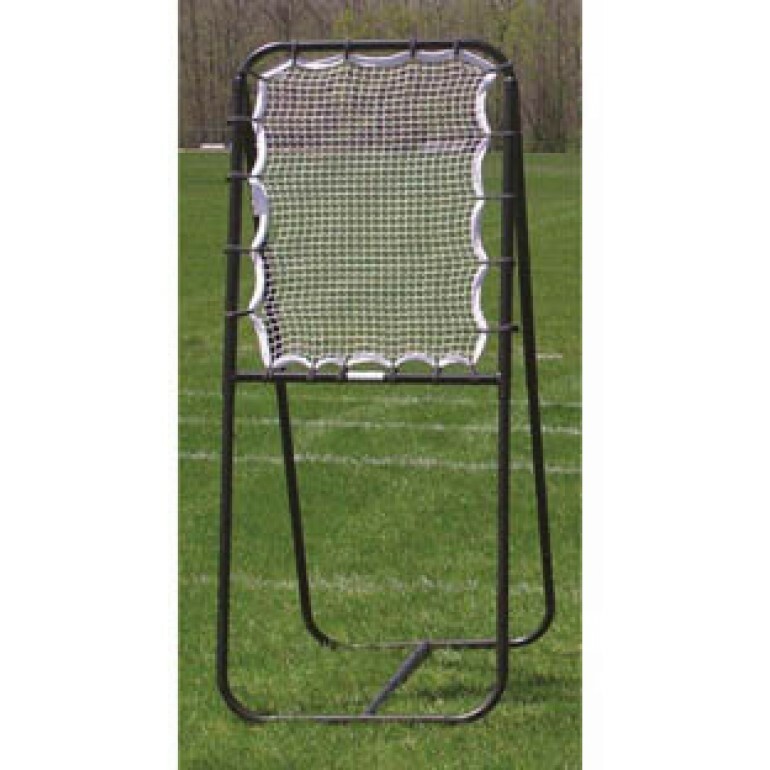 Adjustable height up to 79"
Also available with a larger, 4'H x 3'W target - see A63-334 below. 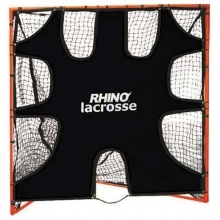 The lacrosse trainer rebounder can be adjusted three ways, by height, depth and angle offering a variety of lacrosse drills. 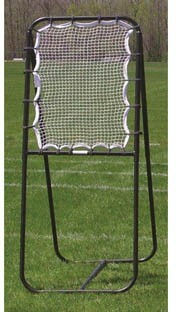 Twist knobs adjust the height up to 79" while also adjusting multiple angles of the frame to change the angle of the ball return. 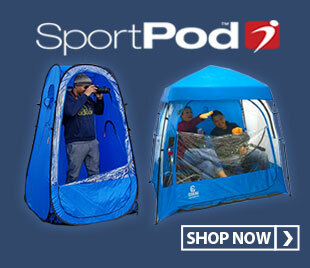 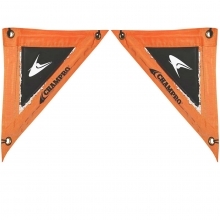 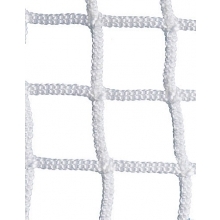 The elastic webbed net is pre-attached by bungees for superior bound. 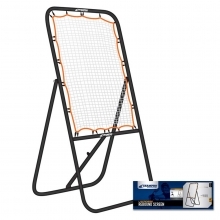 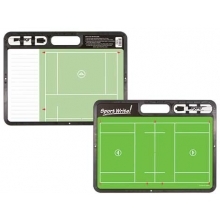 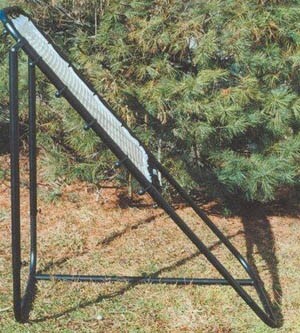 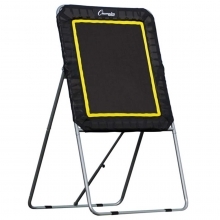 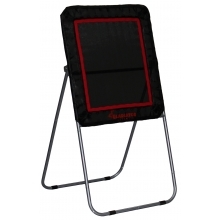 The trainer rebounder easily folds flat for transport and storage. 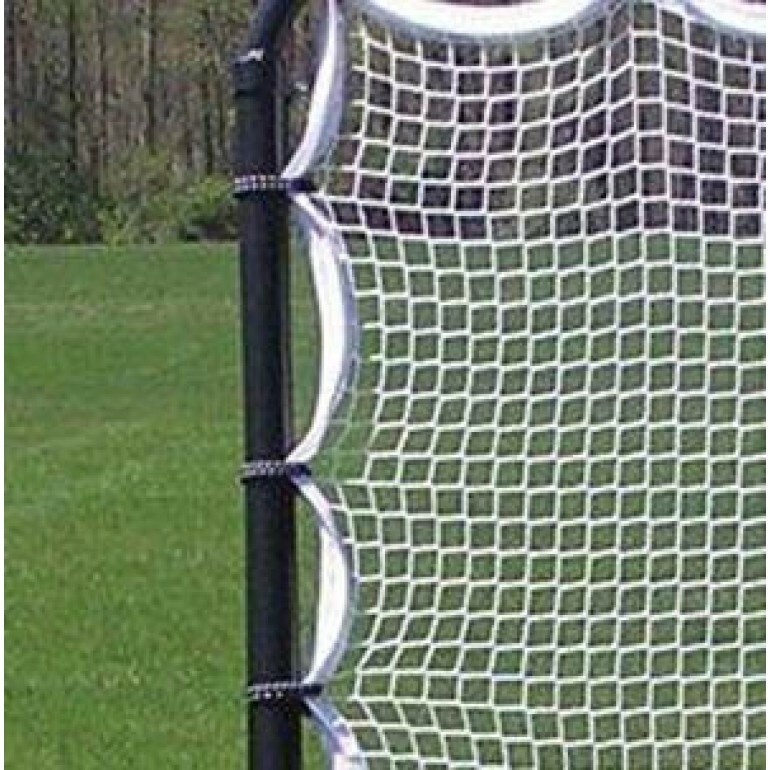 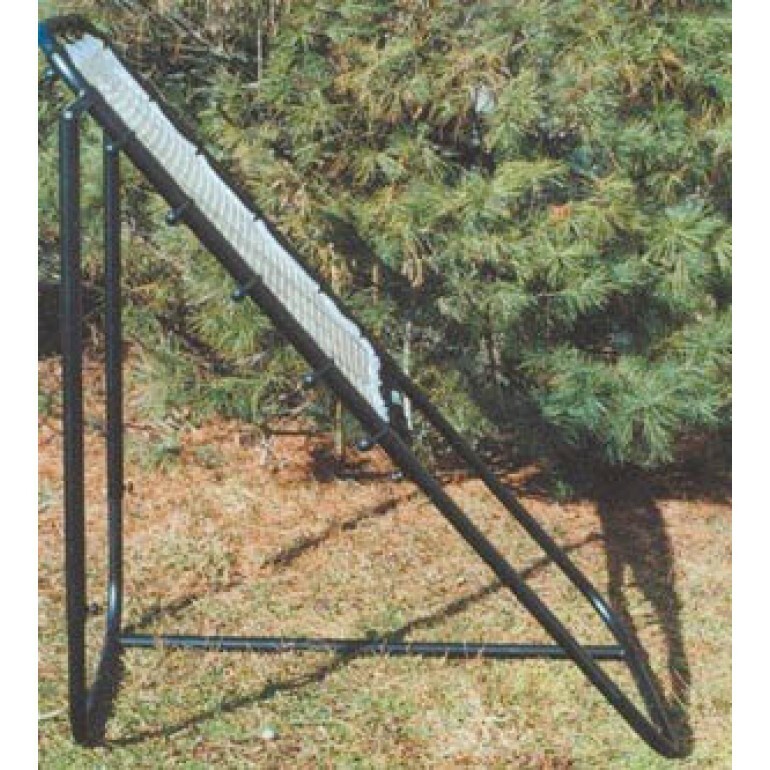 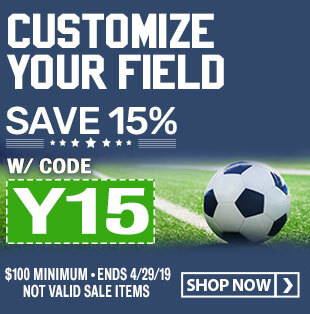 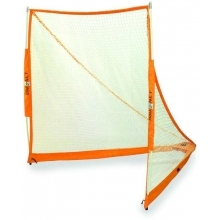 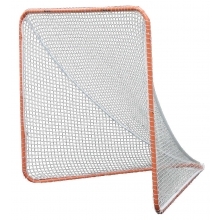 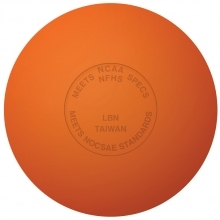 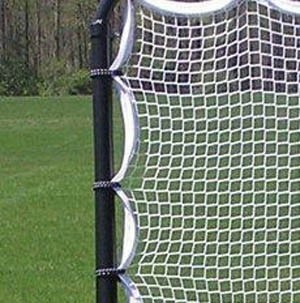 This heavy-duty rebounder is an extremely versatile lacrosse training aid and is an excellent choice for back yard or institutional use.